Have you heard the new mixes? 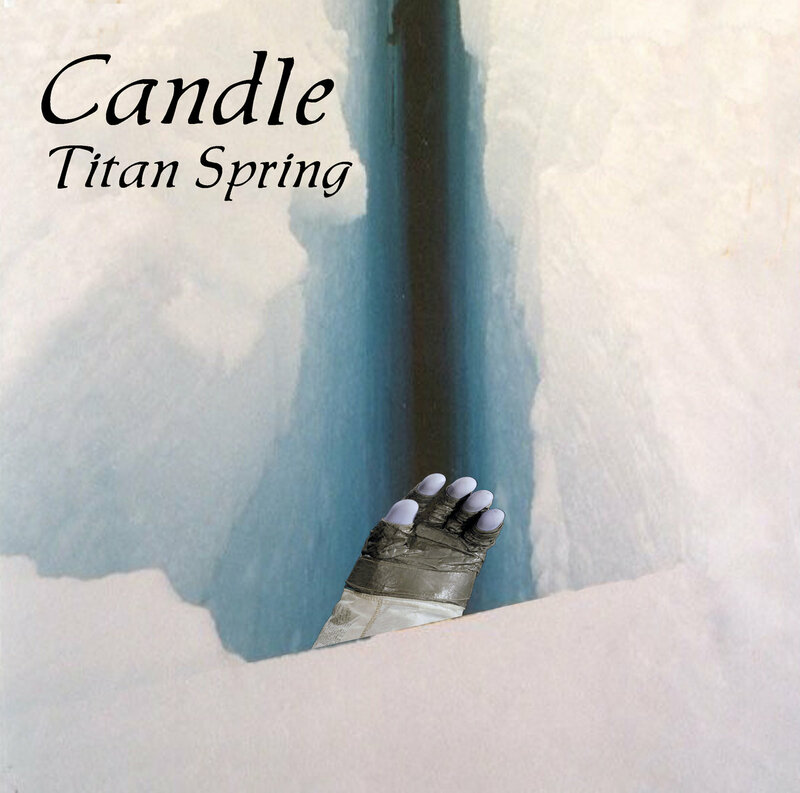 No seriously, have you heard the new mixes of Titan Spring? And while you’re at it, download the Eagle Landing Promo Single & get your coupon for 50% of your purchase of Moonscapes. Then let me know what you think of these latest songs & what sort of other bonus material you’d love to hear or get with future releases. This entry was posted in Live Music, Music, Music You Need To Hear…, Promotion and tagged 50% Off, 50% Off Coupon, candle, Eagle Landing, Eagle Landing Promo, JFK, JFK Speech, latest songs, Moon, Moonscapes, music, single, space rock, Titan Spring, titan spring mixes, titan spring remixes, Titan Spring Single.